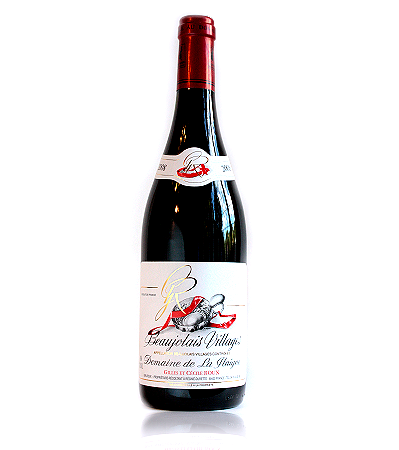 Nose: Subtle red berries – raspberry, redcurrant and cherry are found on the nose. Palate: Blackberry and cherry fruit on the palate. Serving Suggestion: Goes well with salmon and steak.